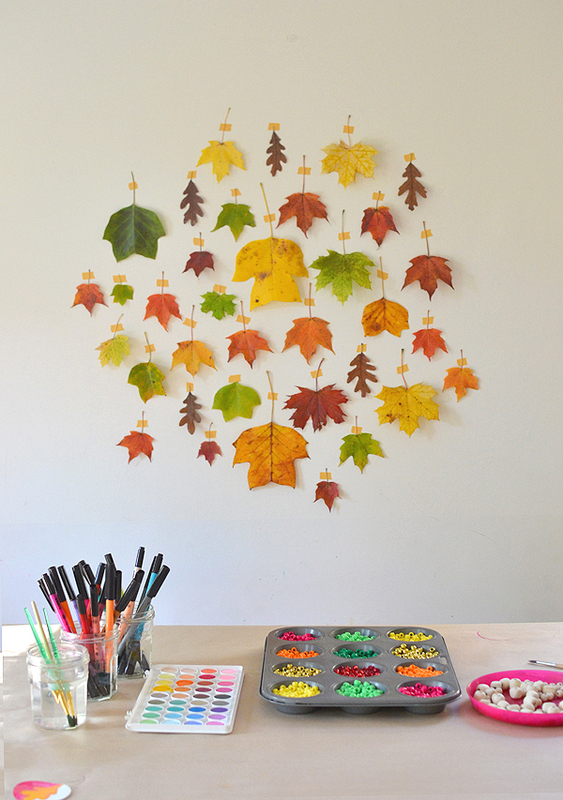 Today I am over at Land of Nod’s blog Honest to Nod. 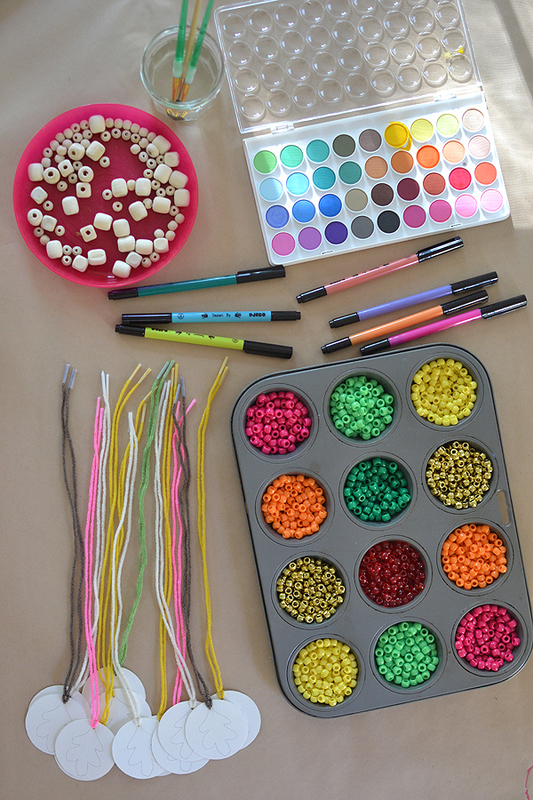 I had so much fun creating this awesome craft table with the coolest Land of Nod paints and markers. I am slightly obsessed with just about everything in their catalog. Are you? Seriously, it’s all just eye candy! 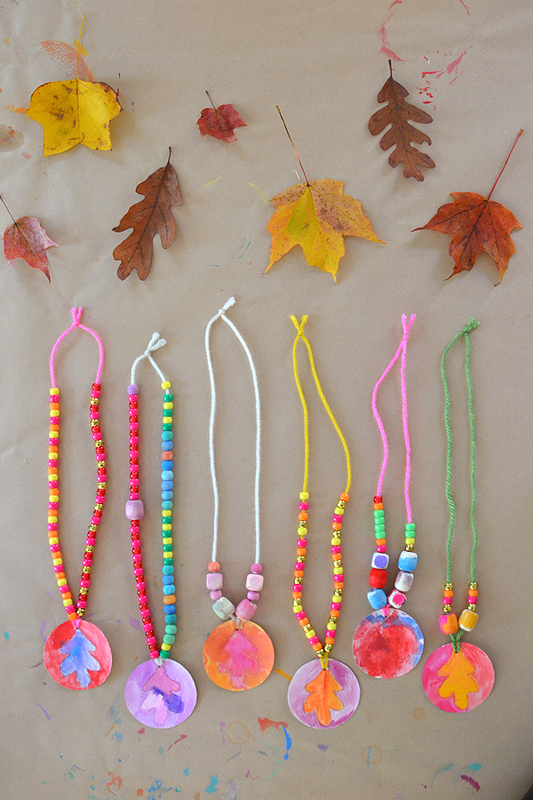 Click over to see what you need and to download the leaf necklace printables. Beautiful! Can I come over for Thanksgiving? The leaves in the background, did you do anything to them? Wax-dipped? Spray varnish? Trying to find the best way to preserve some lovelies. I love your blog so much. Such great ideas all.the.time.